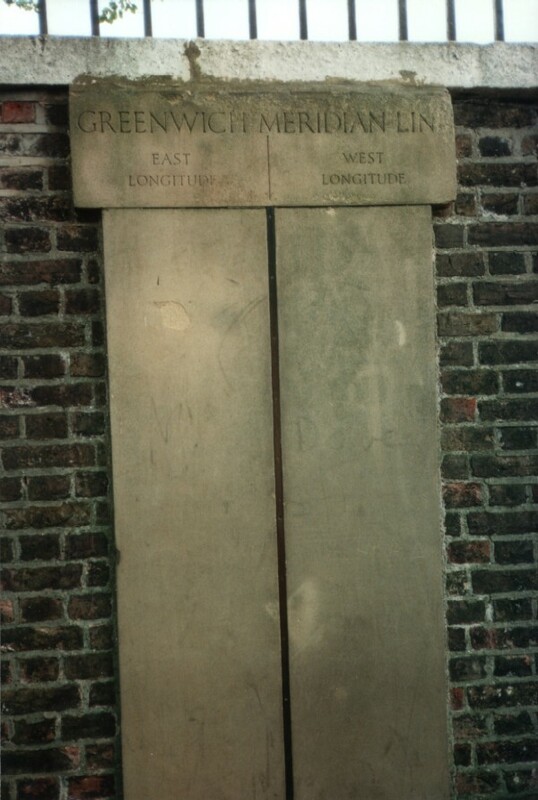 At the Greenwich Royal Observatory, you can stand with one foot in the Western Hemisphere and the other in the Eastern Hemisphere. Here's the wikipedia article and here's their website. Here's Windows Live Local's Bird's eye view. Here's my picture from there.